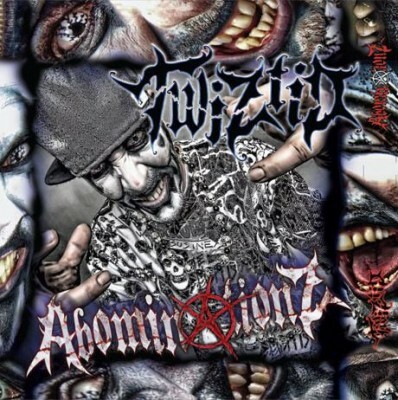 News > Psychopathic News > Twiztid “Abominationz” tracklists revealed! Looks very promising, I can’t wait to hear this album! Less than 20 days left Juggalos! You can still pre-order it at HatchetGear.com. I know mono said they have changed the first single to bad side but i thought he said the original first single would be called “down here”…..so where is it? whut does track 15 stand 4 ?